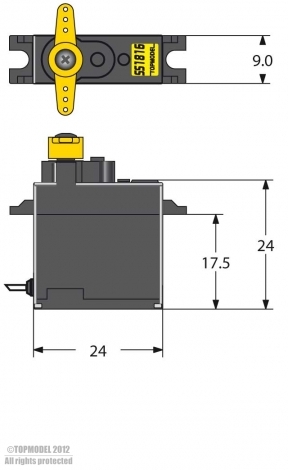 Tahmazo TS-1014 Servo is designed to give you a consistent and dependable feel in almost any applications. 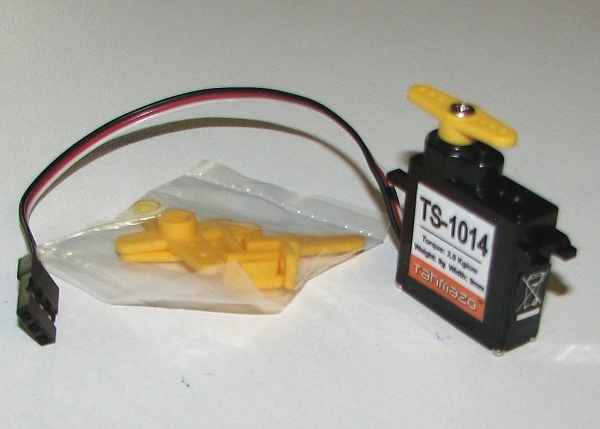 Sub Micro Servo Powerful, super slim, 27oz torque. Fast. Extreme thin and powerful. High precision and excellent centering. No backlash. Preferred for HLGs and thin hotliner wings.